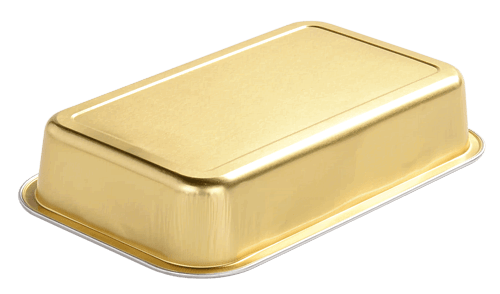 What quality should a qualified airline food container has? you should consider the purchase price and the following points. Here is an example of the airline food container of Aikou Eco-friendly Material Co.,Ltd. 1.As a smooth wall food container,the most important point is wrinkle-free. 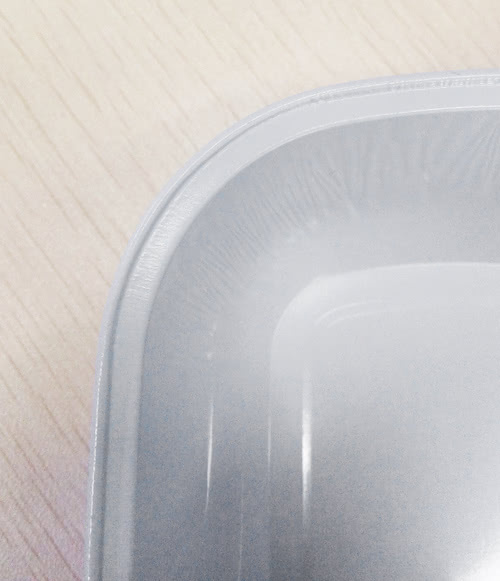 Look at the body of our airline food container,flat and smooth. but we have reduced the number of wrinkles to a minimum. there is a crack or not. This is an important factor to determine the ability of manufacturers. has no crack at their corners and edges. Without the two points in,can not call as a qualified airline food container.